With an eclectic sound that has been compared to countless different acts, Jupiter In Velvet is a pop-rock singer-songwriter who shares vocal qualities with Bowie, but stylistically draws from many different genres. October will see the 4th album release for the most enigmatic of artists – a single and album release titled ‘The World Didn’t Start With U’. This is just the start for an artist who knows the value of hard work to achieve his goals. It’s all thanks to a killer combination of musical talent and a good work ethic. 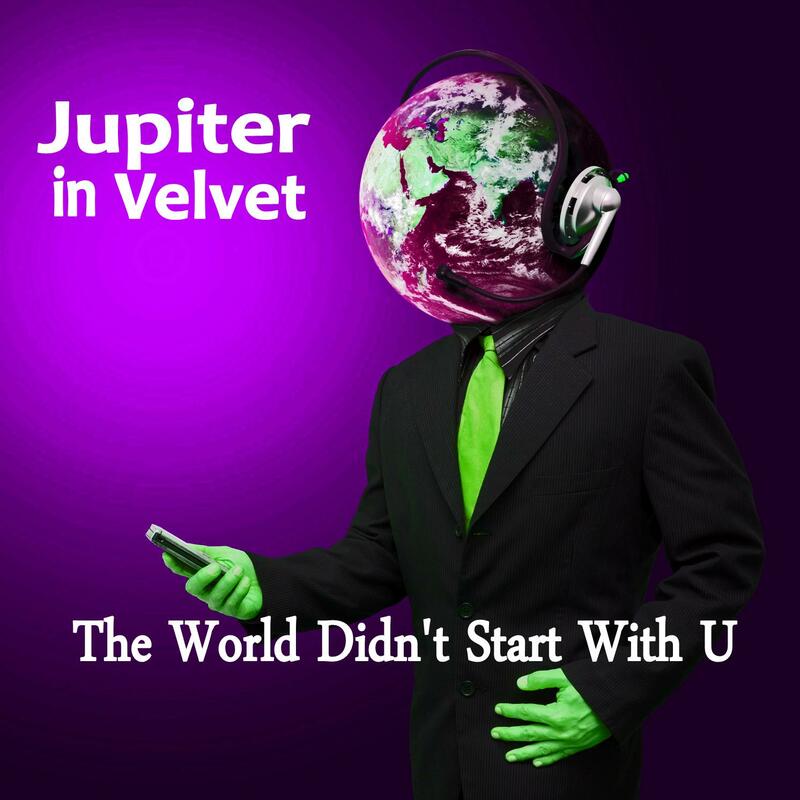 Always active on social media, Jupiter In Velvet has already started to win over a following in a very short space of time. And with the album on the way soon, this following is only set to grow.